This box has a curved base and tilts depending on the items you store inside. It is so fun yet so design, we just love it. 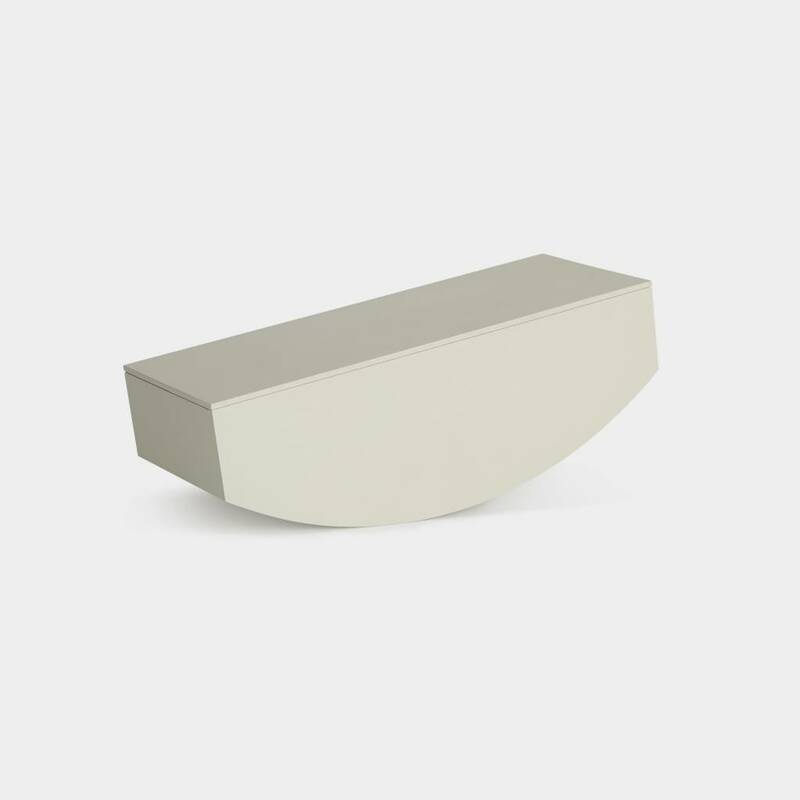 Use is to store your jewelry, pencils or smaller things of choice and put it on display on a nice modern credenza.